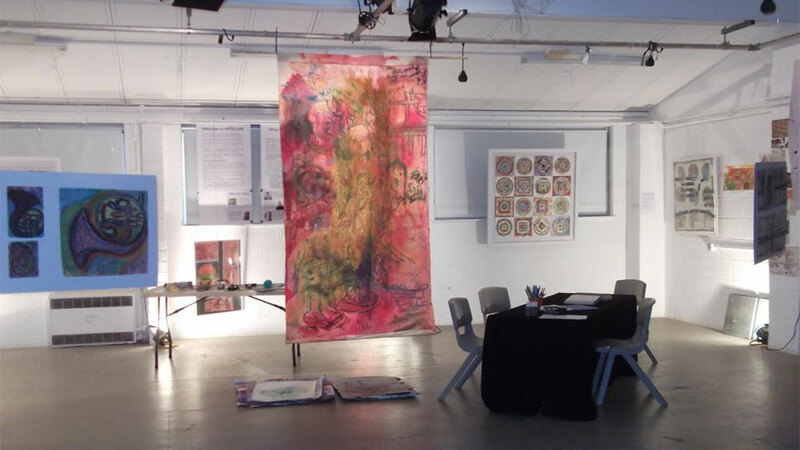 Arts Lab embodies a ‘progressive lab for living and learning’ that is central to Dartington’s ethos. Through dynamic ideas and making, we experiment, play, collaborate and challenge the status quo. Our aim is to build and energise happier, more connected and more resilient communities. We welcome you to be part of our journey in a way that suits you.